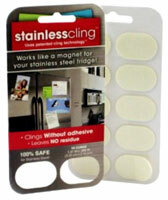 It's like a Magnet for Stainless Steel! 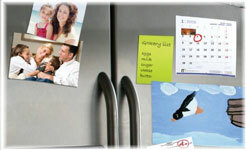 Now you have a magnet for your Stainless Steel refrigerator! 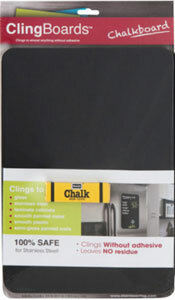 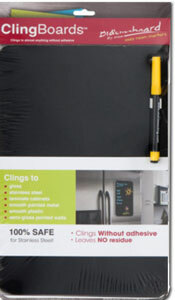 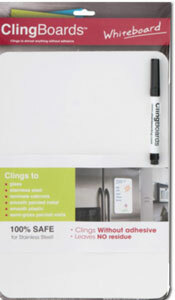 With Stainless Cling™ the options are endless.